Daily Debate: If You Could Pick a New Video Game Art Style for the Next Zelda Game, What Would You Pick? Maybe one of the coolest components of the Zelda series, for me, is seeing the evolution of the art style over time. With nearly every game, or every other installment, the games feature new art that is meant to evoke the themes or ideas in the game or be a response to advances in technology. Ocarina of Time beautifully blended 2D and 3D art at a time when the concept was quite new and challenging, but they forged ahead and created some beautiful artwork for the game. Majora’s Mask utilized heavy shading to reinforce the darker tones of the story and character interactions. In Nintendo’s Art and Artifacts encyclopedia, the book featured with the different artists across the series, their approach to Link’s appearance with each game, and how their art evoked the story and gameplay of each installment. The book was a fantastic read, and the range of art styles got me thinking about the potentially new artists and direction the art could go in with future games. 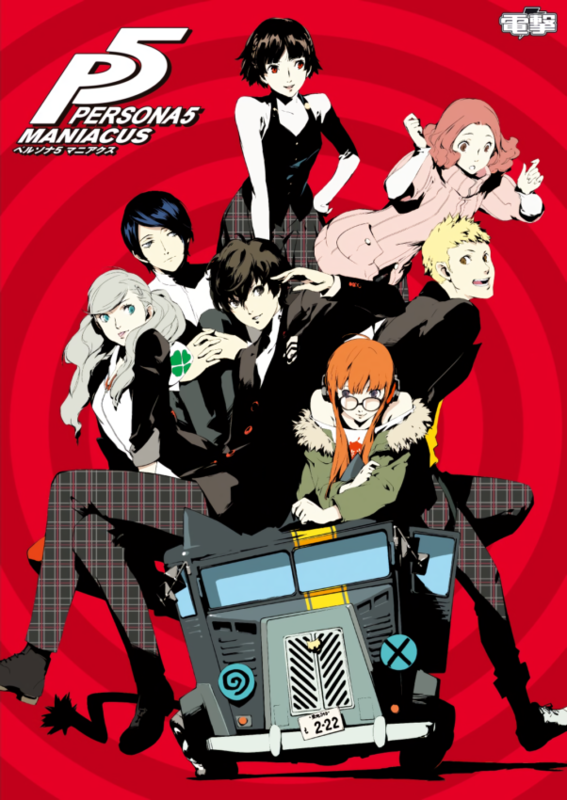 If I had to pick a single video game artist or general art style that I think could mesh well with the Zelda franchise, it’s the art style from Persona 5, drawn by Shigenori Soejima. There aren’t many games that can imitate the same stylish look and feel as Persona 5‘s stunning artwork, and I think the intense shading and look of the art could potentially lend itself well to the Zelda franchise. You could pluck Yusuke out of Persona 5, dress him in medieval clothing, and insert him in a Zelda game and he would fit right in because the art style (while very stylized) displays a variety of facial types and expressions. It’s part of what makes Zelda art so unique and resonate with people, because the characters look different and unique from each other. 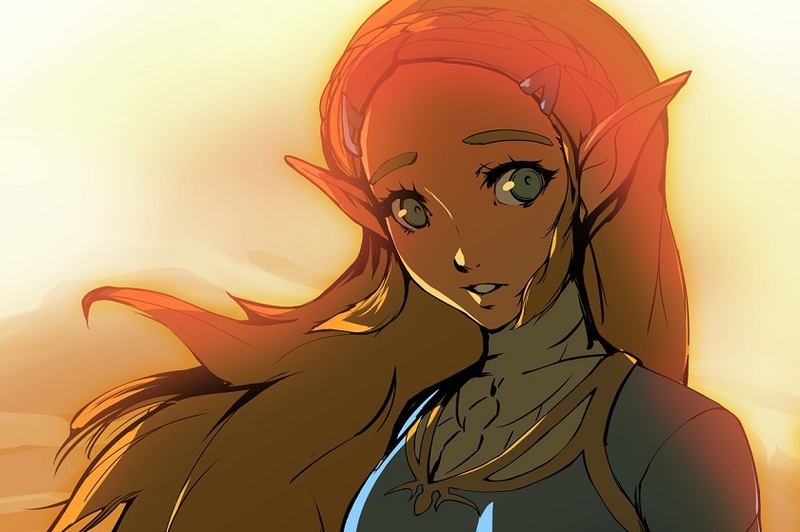 Much like how the feature fan art of Breath of the Wild‘s Princess Zelda embodies what makes the Persona art style pop, it still captures the signature emotion and variety of the Zelda series character designs as well. But what do you think? Which art style or artist would you pick to draw the artwork and character designs for future Zelda games? Let us know in the comments!